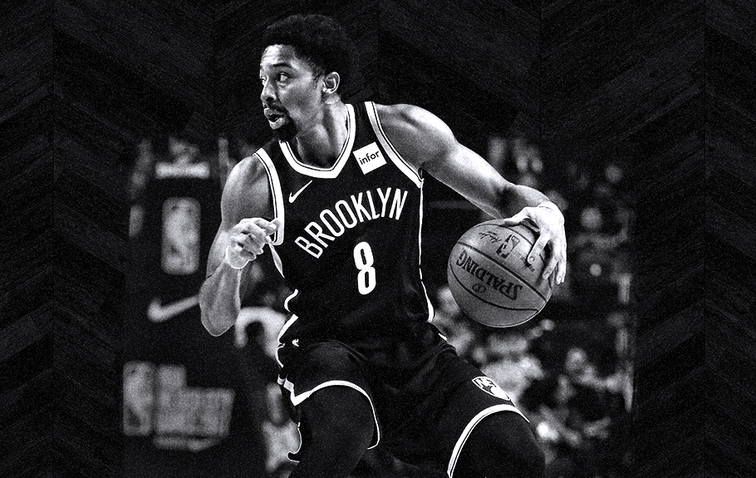 A breakout season for point guard who seized his opportunity. 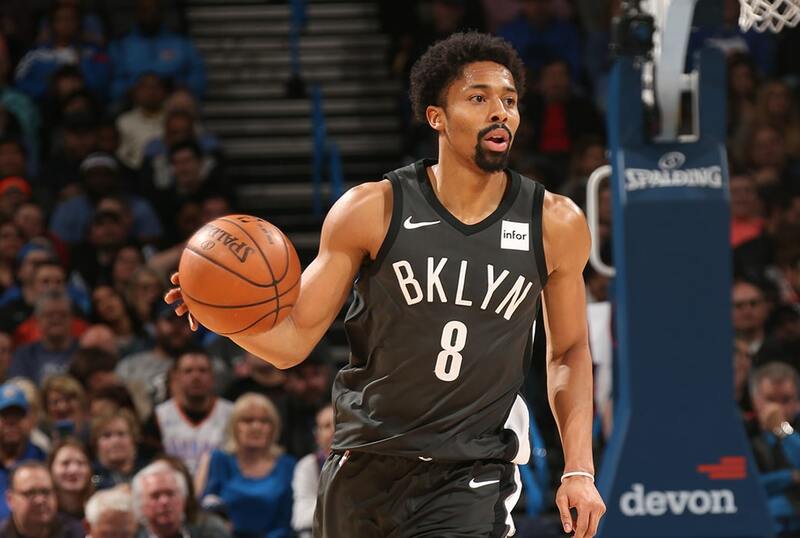 Spencer Dinwiddie had barely finished the highlight moment of his career when Nets coach Kenny Atkinson was pushing him to climb ever higher. 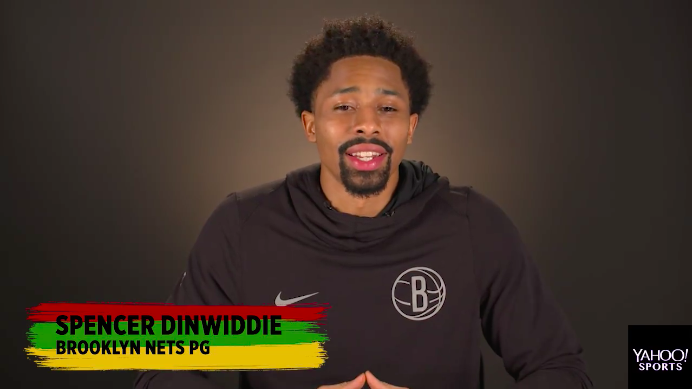 During Black History Month, The Brooklyn Nets point guard sits down with Yahoo Sports to celebrate the trailblazers in basketball and how the NBA has been influenced the most by black culture. 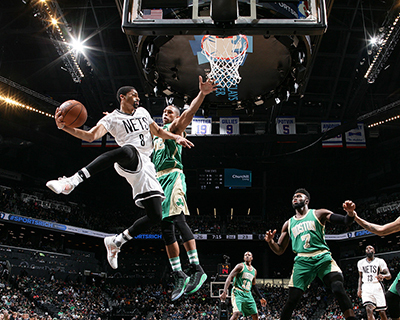 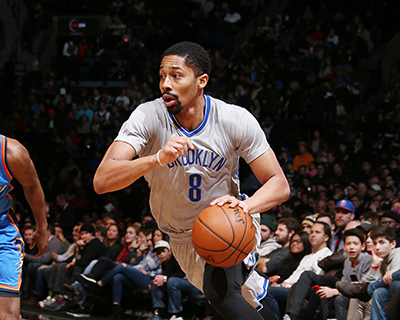 There are few things that make Spencer Dinwiddie nervous. 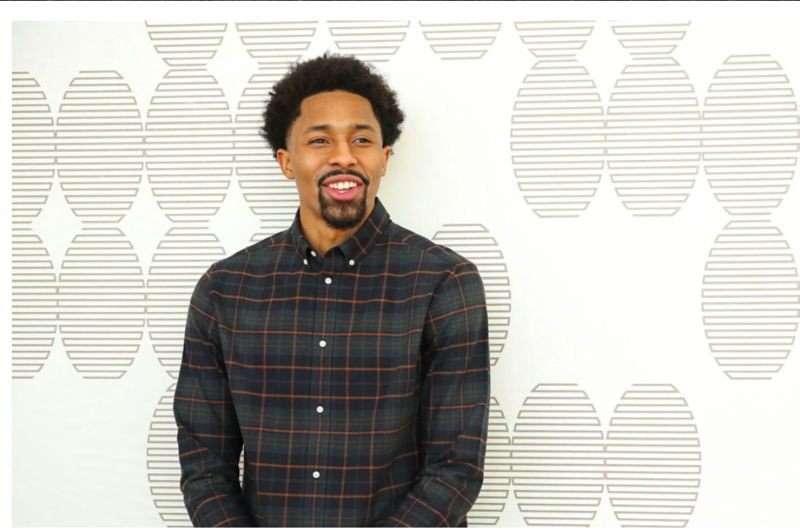 Cooking in front of Rachel Ray on national television is definitely one of those things. 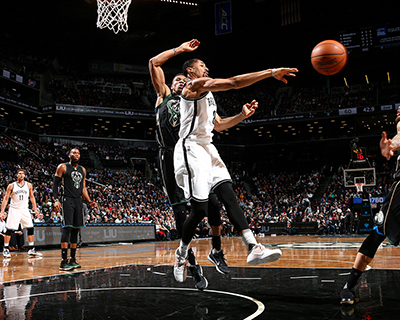 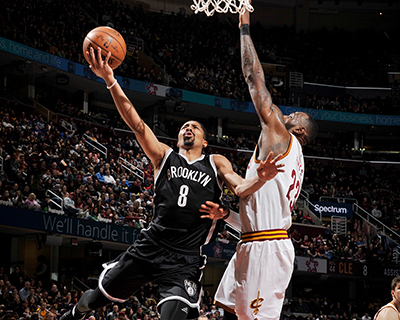 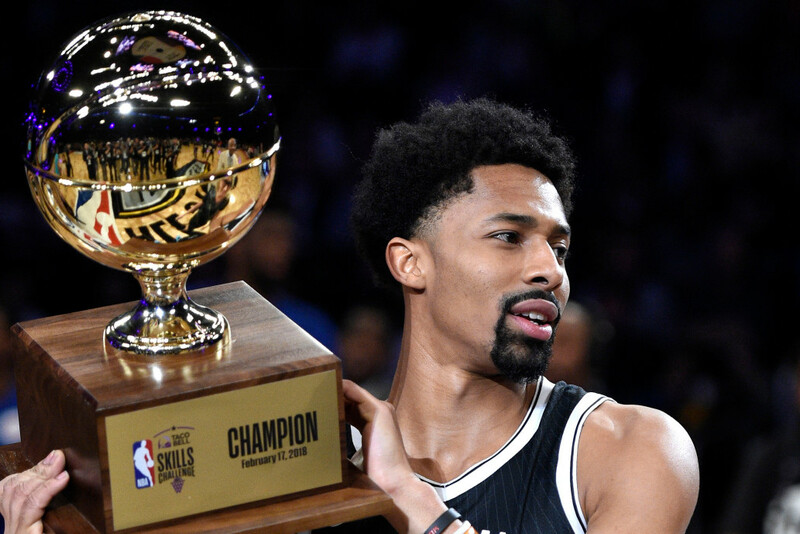 The legend of Spencer Dinwiddie continues. 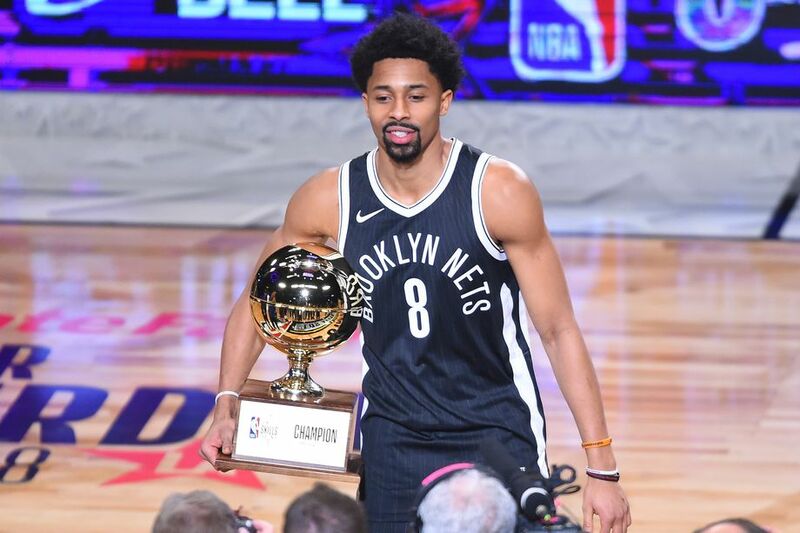 In just 14 months, the Nets’ Spencer Dinwiddie has gone from toiling in the G-League to a homecoming at NBA All-Star Weekend in Los Angeles. 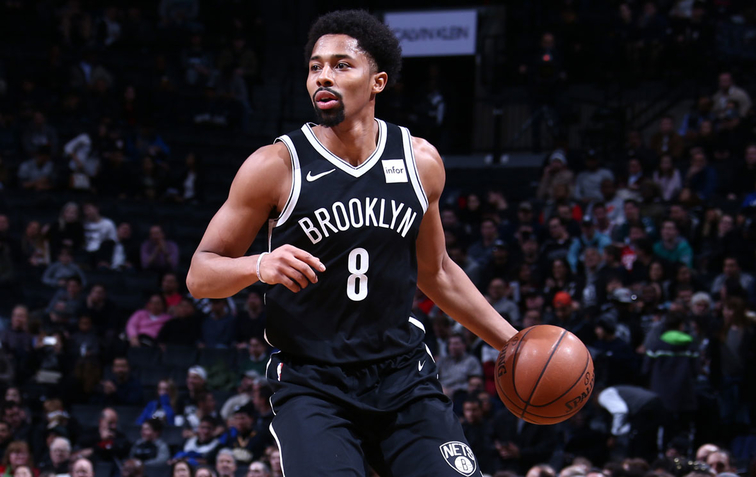 The Nets point guard talks to us about his journey from the G-League to the NBA. 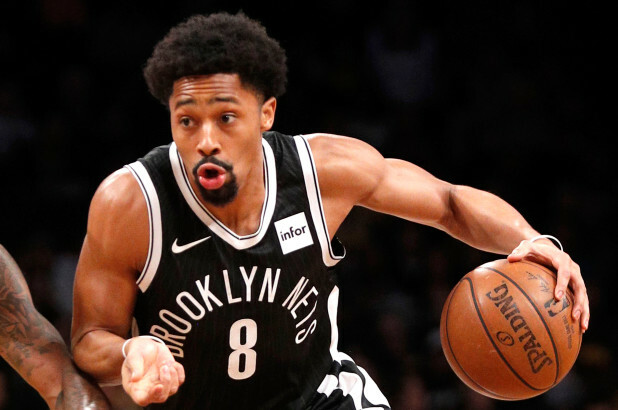 Spencer Dinwiddie sits down with NBC’s Bruce Beck to discuss his outstanding rise to being one of the most exciting player to watch in the NBA. 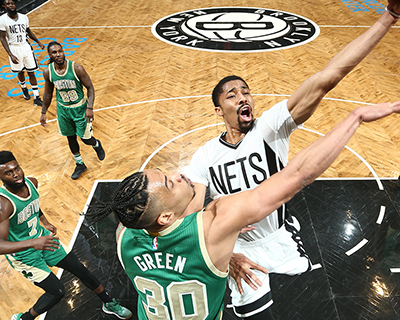 One lucky winner will be honored at the Nets vs. Bulls game on April 9 and given the keys to their new car.